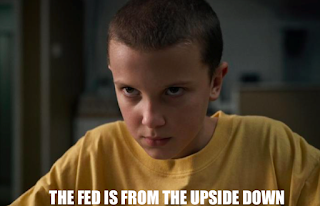 (A) Define the Federal Funds Rate. (B) If the Federal Reserve wants to lower the federal funds rate, what open-market operation would be appropriate? 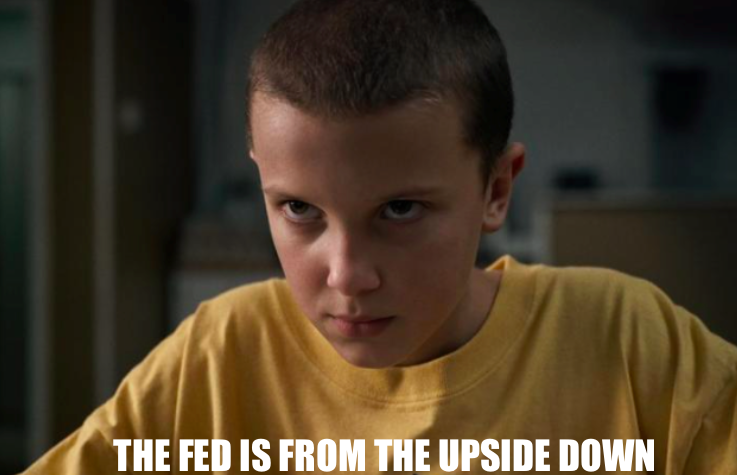 The OMO (open market operation) to lower the Federal Funds Rate is for the FED to buy bonds. 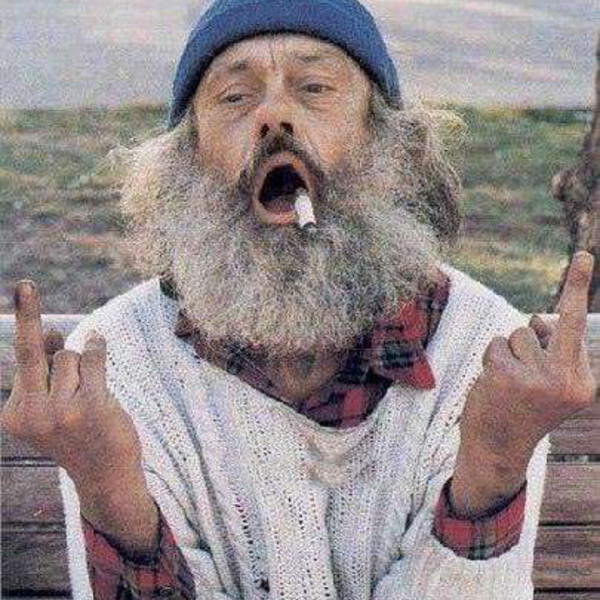 The FED buys bonds and the cash is injected into the economy. The money supply has been increased due to the injection of cash. 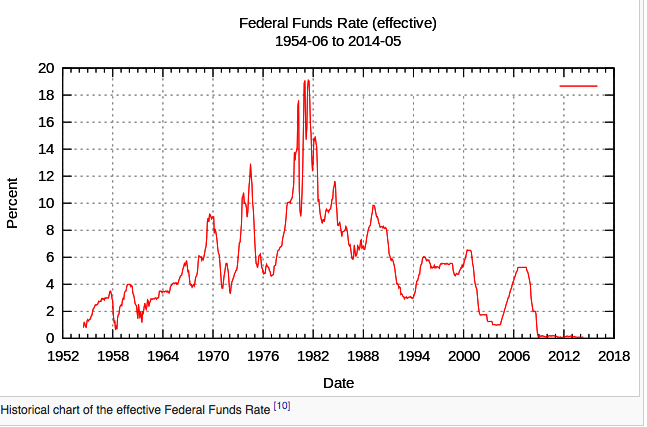 The Nom IR (nominal interest rate) falls/decreases and so does the Federal Funds Rate. (C) Assume that the OMO operation you indicted in part (b) is equal to 10 million. If the required reserve ratio (RRR) is 0.2 calculate the maximum change in loans throughout the banking system. Required Reserves are .2 or 20% of all deposits must be kept in reserve, and that implies that 80% can be loaned out. The multiplier works here. 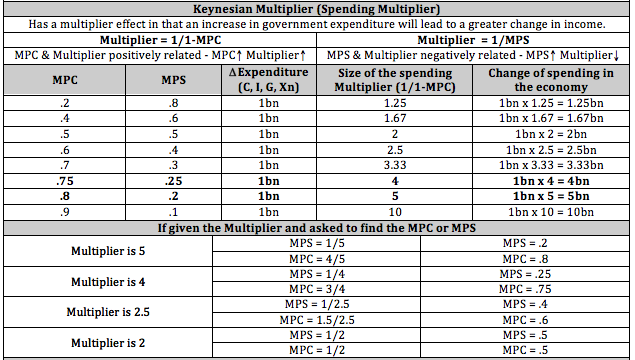 Check out the MPC/MPS Cheat Sheet Here. If the banks can loan out 80% of the 10 million that is 8 million dollars. 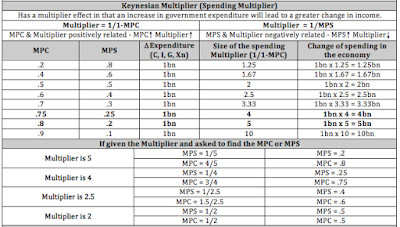 BUT, it asks for the maximum change in loans,, and that money will be multiplied/created/expanded into 8 x 5 = 40 million. (D) Indicate the effect on the OMO that you indicated for part (b) on the nominal interest rate. In part (b) the FED's plan was to buy bonds, buy bonds and the nominal interest rate falls. Check out the monetary cheat sheet Here. So, the real rate of interest as we have learned is the Loanable Funds graph. If the FED is dumping money into the economy by buying bonds, we can assume much of the cash is finding its way into the banks. That implies that the supply of loanable funds is increasing in the banks. Supply of loanable funds increases and this pushes the Real Interest Rate down as banks compete for customers.. Graph?? EXPLAIN.. It appears that explanation that is acceptable is that the Real Rate has fallen because the Nominal Rate has fallen and inflation has increased.